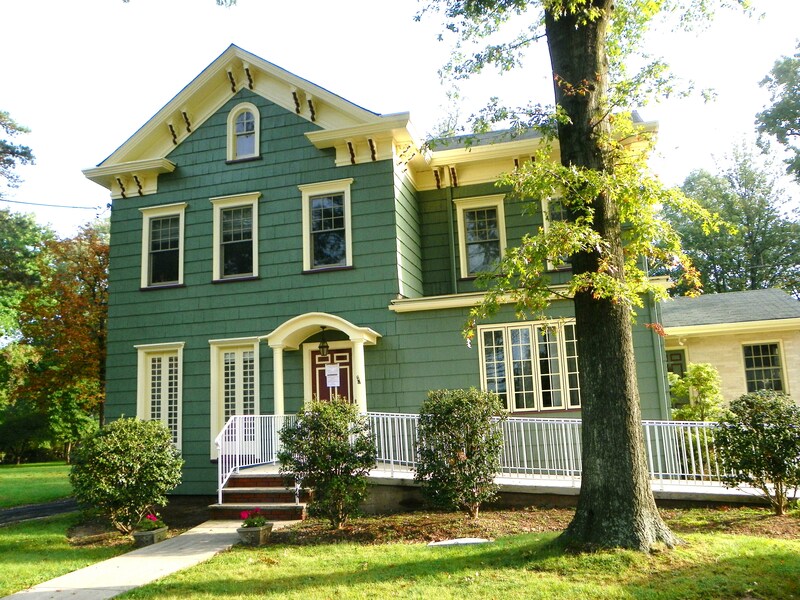 The Cranford Historical Society was founded in 1927 by a small group of Cranford citizens interested in preserving the unique history of this special place. 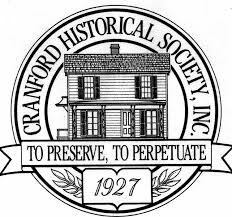 Since our founding, the Society has been dedicated to the perpetuation of Cranford’s history. Our collection today includes photographs, scrapbooks, glass negatives, furniture, tools, kitchen and farm implements, Indian artifacts, books, letters and numerous other artifacts related to Cranford and its citizens. Our costume collection continues to grow and flourish and is considered by many experts to be one of the finest collections in New Jersey. The restored Crane-Phillips House Living Museum re-opened in October 2005. Hundreds of visitors have already enjoyed its refurbished interior. 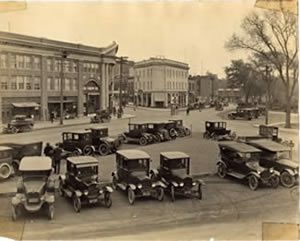 In addition, the Society continues to collect and document Cranford’s history throughout the 21st century. The Society exists through the help and generosity of its members. Membership is comprised of average citizens who have a common interest in preserving the past. Our only paid staff is our part-time office administrator. Members and trustees perform all Society and museum functions. The Board of Trustee meetings are held on the 4th Monday of every month, at 7:30 pm, at the Hanson House. Crane-Phillips House Living Museum Open every 2nd and 4th Sunday of every month from September through June, 2:00 pm – 4:00 pm or by appointment. Hanson House Office, Library, and Archives, Open Monday through Thursday, 9:30 am – 12:30 pm. Summers hours are from June through August on Tuesdays and Wednesdays from 9:30 am – 12:30 pm.